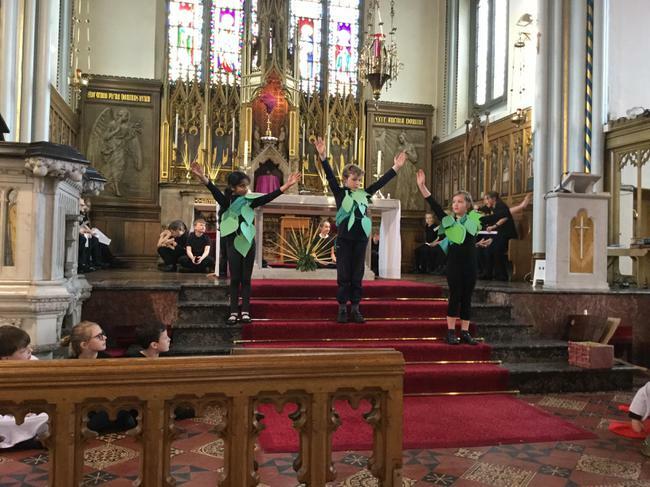 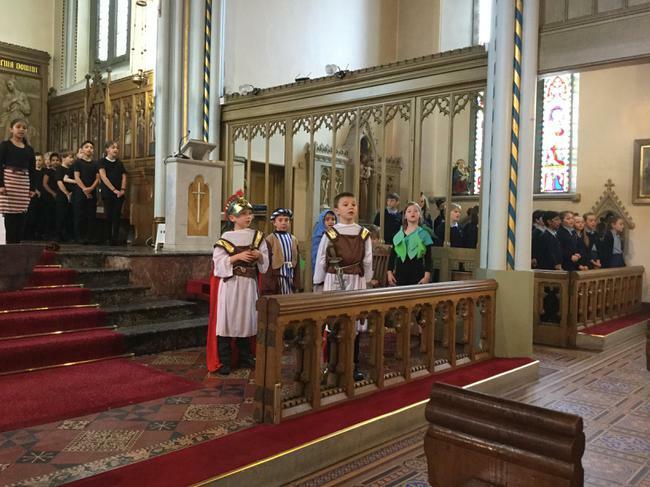 This afternoon KS2 wowed the audience with a fabulous performance of ‘The Three Little Trees’. 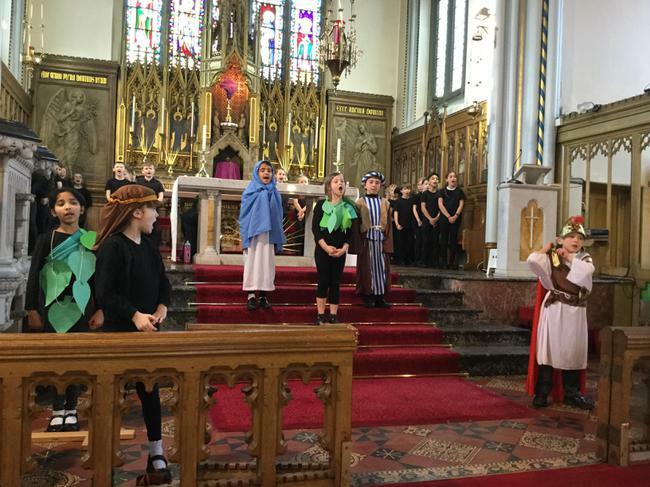 Led by Y3 and Y4, the children produced a lovely version of this tale, as we prepare for the EASTER celebrations. 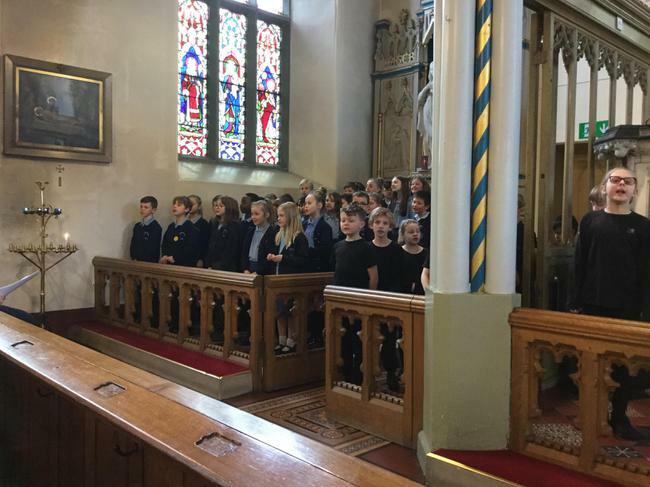 Well done to all the pupils to took part this afternoon. 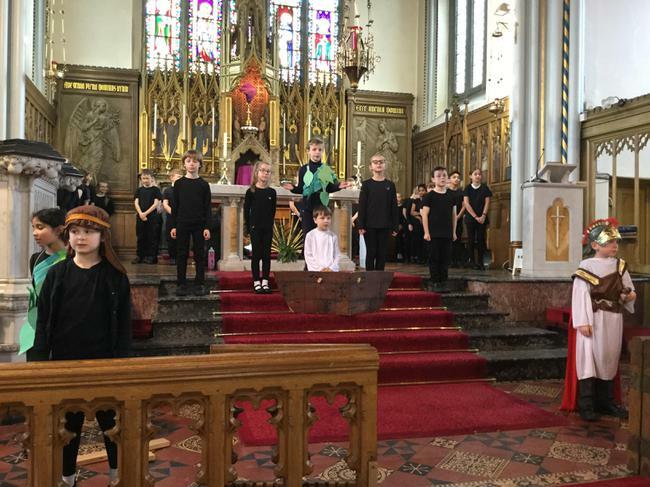 Thank you friends and family to took the time out to watch our performance, the children are all very proud and rightly so.